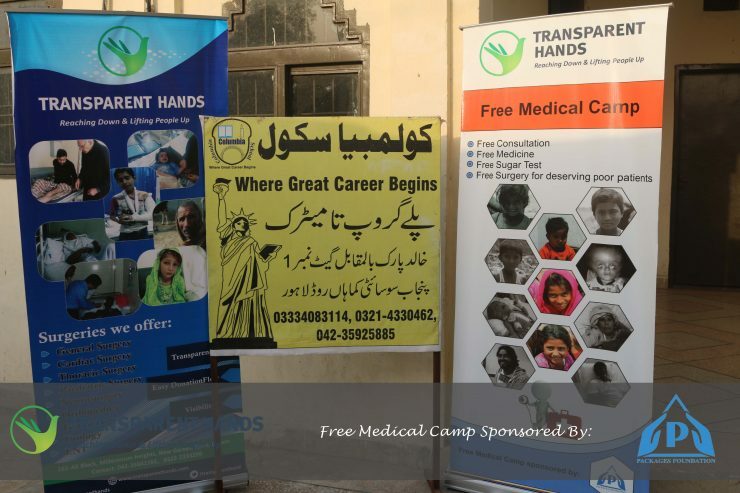 Transparent Hands organized free medical camp in slum area of Lahore sponsored by Packages Foundation. 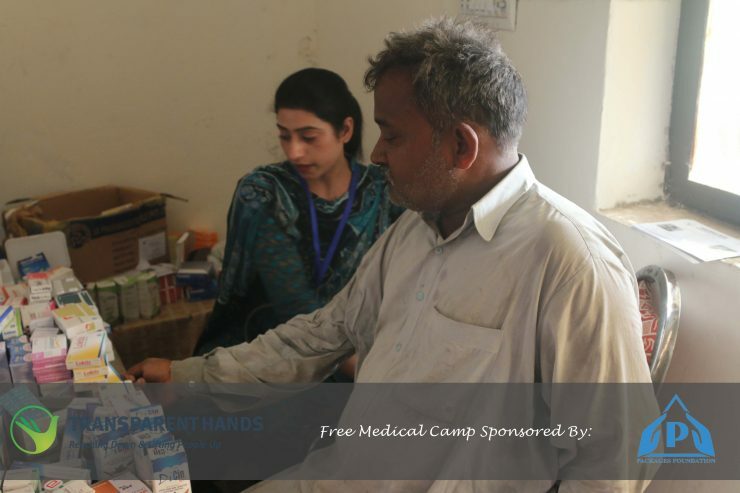 The Camp was organized to facilitate the underprivileged people living in slums of Punjab Society, Lahore. 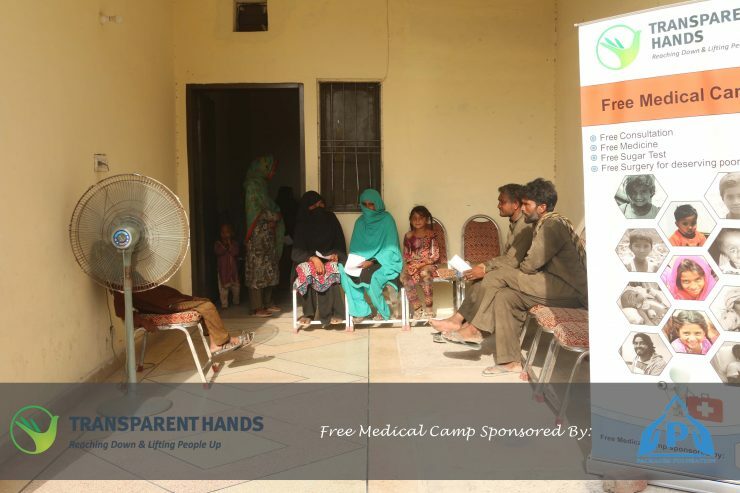 Main aim of the camp was to provide free check up facility and medicines to the needy patients who were unable to undergo medical treatment because of limited money. There were many patients who needed urgent medical treatment out of which, 3 were further identified for the surgeries; Inguinal Hernia Adult, Inguinal Hernia child and Gallstones. 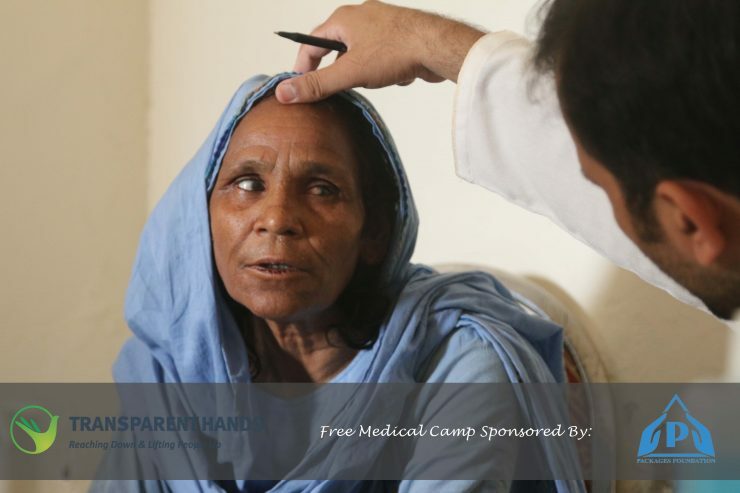 These patients were advised to undergo medical evaluation at Transparent Hands for further process. 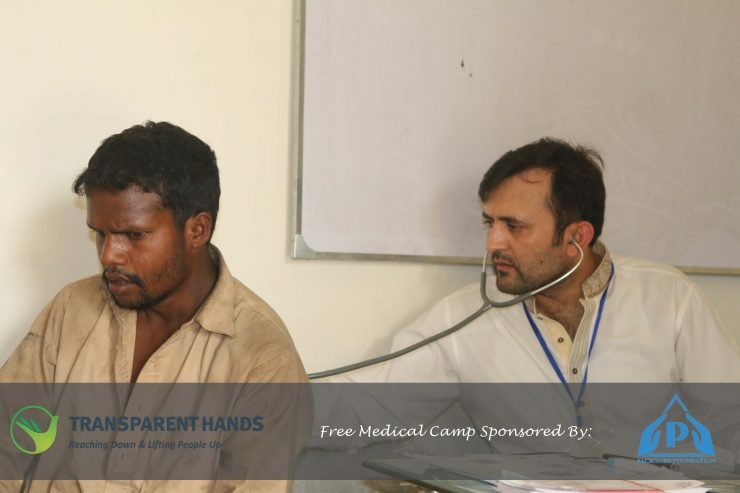 All other patients present at the camp were checked for free. Many of them were experiencing high blood pressure, heart problems, fever, high sugar level, respiratory infections and many other mild diseases. They were given free medicines and free blood sugar check up facility was also given to many patients. We at Transparent Hands hope to help many such needy people in future again with the collaboration of kind partners such as Packages Foundation. We were able to touch the lives of many people with this camp and we intend to reach hundreds of deprived people again with your support.